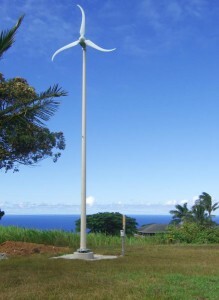 Have you ever thought about adding a wind turbine to your home and going off the grid? Yes, there is a place online that actually sells wind turbine kits…well at least a few of them. Still it is cool to look at the selection on Green Cupboards.com and start to make plans. Of course their larger selection is actually educational wind turbines for STEM schools and other educational facilities. Looking at the kits I feel very good that these are available and are being used to inspire the next generation. I am almost tempted to get a few of the kits myself and play around with wind efficiency testing.